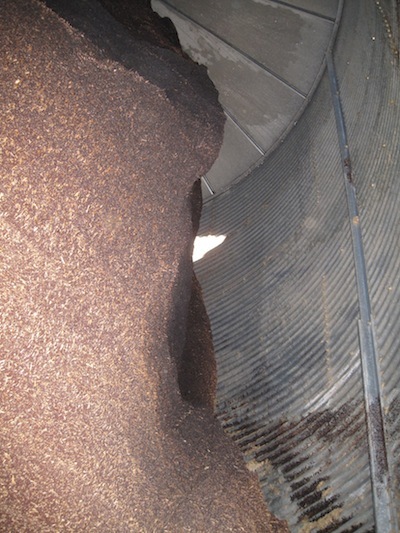 Harvest is well underway, so the big issue this week is to make sure canola is safe in storage. You don’t want to end up with a bin like the one above. 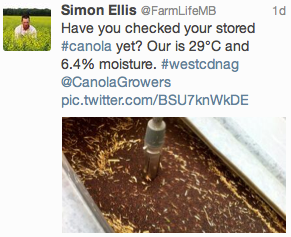 All canola should be conditioned in the few days after harvest to make sure it cools down. If you have aeration fans, turn them on right away and leave them on until canola drops to at least 15°C. If you don’t have aeration, move the canola from one bin to another, or remove one third of the canola in a bin to check its temperature. See our Top 10 for more tips. 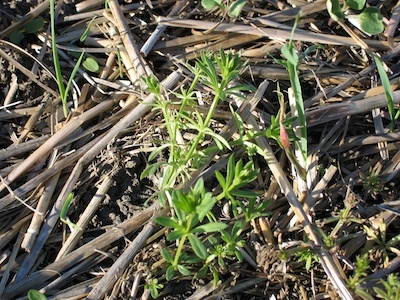 Growers with fields already combined may be getting ready for fall weed control. 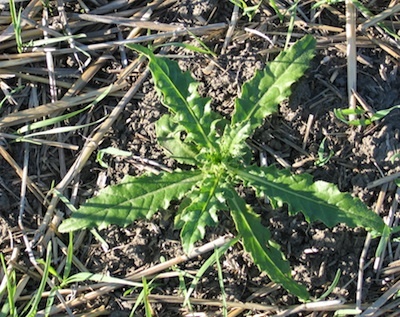 Give weeds a few weeks to regrow after harvest so they have more leaf area to hit with herbicide. 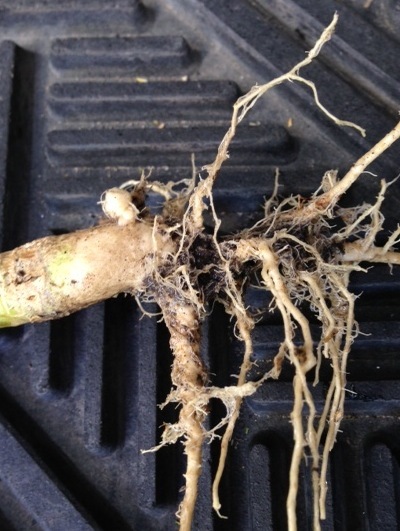 Perennial control tends to be best before weather gets too cold. Winter annual control tends to be better later in the fall. Late canola still standing will face higher frost risk with each passing day. 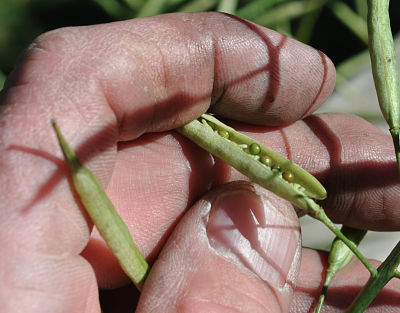 Leave immature canola standing as long as possible, and be prepared to swath right after the first killing frost. 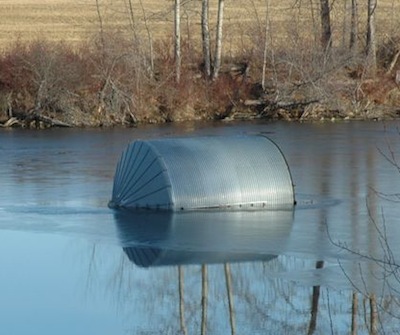 Swathing might not be necessary after a light frost. 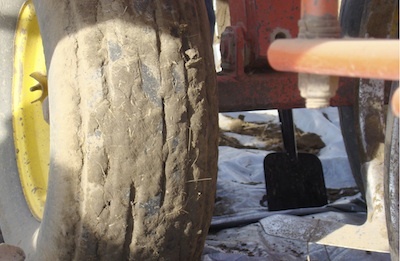 That’s why a post-frost assessment is important. What has infected this pod? 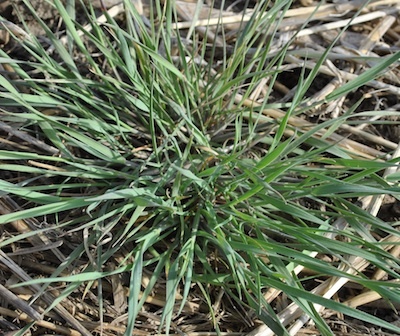 Canola is sensitive to carryover from many herbicides. Here’s the list of products that could be used in the fall on fields planned for canola next spring, but read the notes carefully. 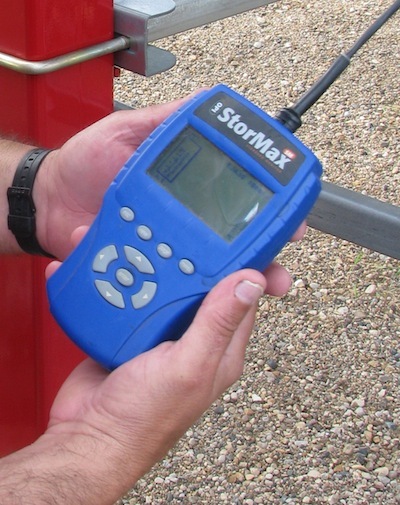 You’ll find useful pointers to help in your product choice and herbicide timing.